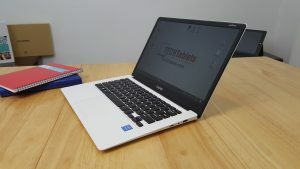 Chuwi LapBook 14.1 - Possibly The Best Apollo Lake Laptop Yet? 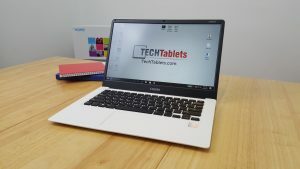 The second Laptop from Chuwi the Lapbook 14.1 features the new Apollo Lake 14nm Celeron N3450, a 14.1-inch IPS display. 4GB of 1600Mhz RAM, SanDisk DF4064 64Gb eMMC, M.2 SATA 3 slot dual-band antenna Intel wireless AC. 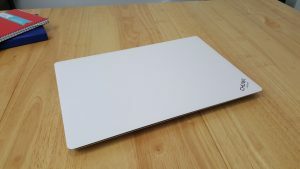 The design is very similar to the 15.6″ model with a quality white plastic build, black keys and white touchpad. It weighs 1.4 kilos and has a frame smaller than most 14-inch laptops, plus it’s fanless so 100% silent. 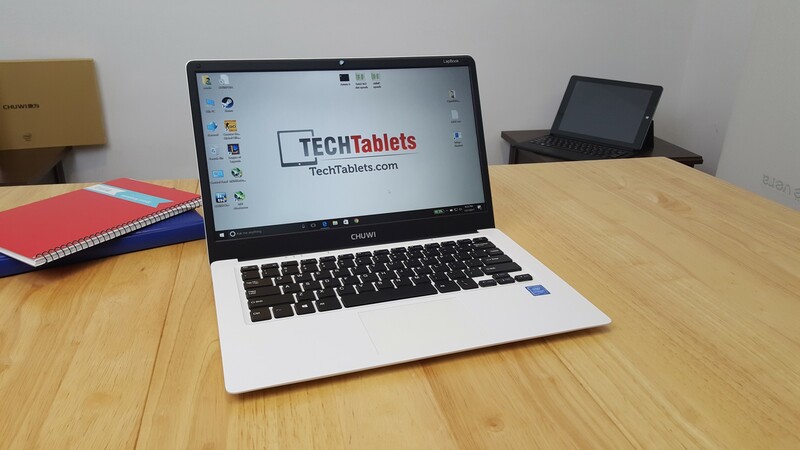 Chuwi LapBook 14.1 in arctic white and black. Quick start guide and other misc paperwork. While the Lapbook 14.1 might be all made of plastic, it’s a high-quality ASB style plastic with great fit and finishes to it. No rough edges, perfect alignment with the quality you would expect from a more known brand such as Acer, HP or ASUS. I have no complaints here. Even the internals of the device are very decent, screwed in battery cells, a nice layout and the plugs and ribbons are glued in place to insure they don’t pop out if the latop is moving around in a backpack or even dropped. The keyboard is spaced out well, the keys have a great 2.2mm of travel to them and a good feel to them. They aren’t silent, but not loud at all to type on. It one of the better keyboards I’ve used on a budget laptop with almost no keyboard flex, it’s ridged with no bounce. 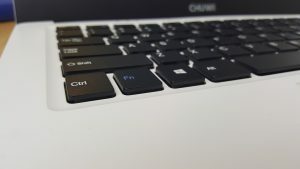 But I do have two minor complaints here, just like the Lapbook 15.6″ there is no quick and easy keyboard shortcut to control the screen brightness you would often find on most laptops. And no shortcut or button to disable the touchpad. 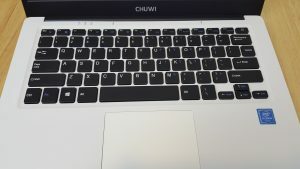 Palm rejection isn’t bad, but I have once or twice had the cursor move when typing. 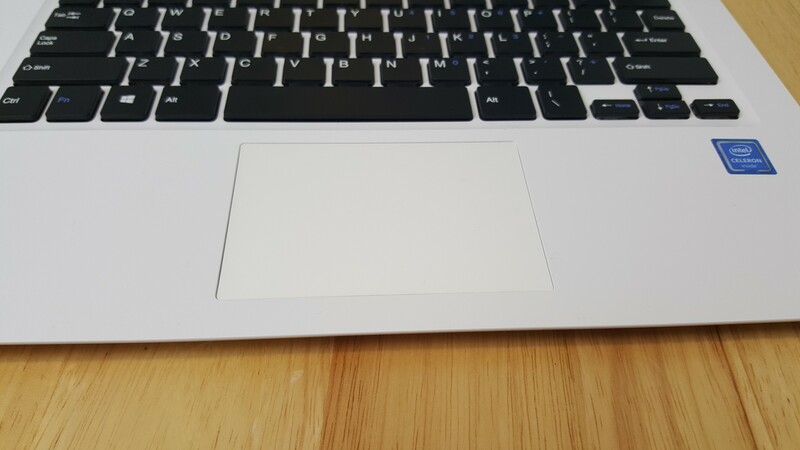 The touchpad is one of the more usable touchpads I’ve used as of late. It works, the size is just fine for a 14″ laptop and the texture and accuracy are fine. 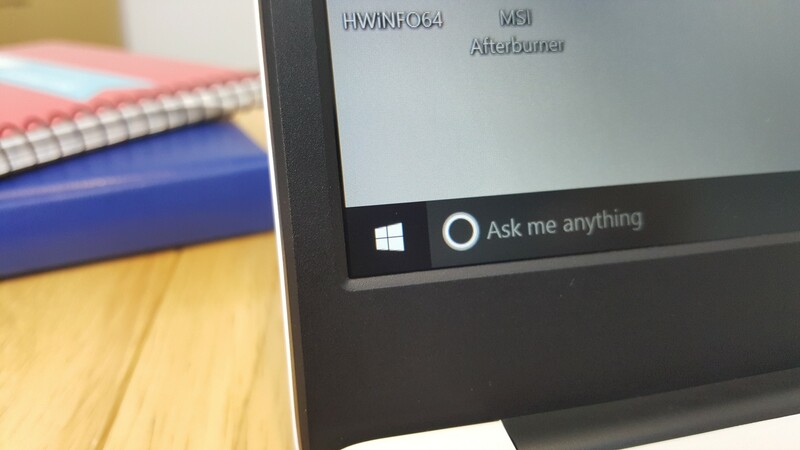 It supports Windows 10 gestures, but there is no control over it. It isn’t listed as a precision touchpad so therefore no control over gestures or options to disable any of them. This I would say is the best feature of the Lapbook 14.1. Chuwi has used a quality panel with a matte anti-glare coating and good brightness. Normally I use it only on 25% or 40% brightness indoors. While I measured it to have 230 lux at 100% brightness because it’s an anti-glare panel you could even see and use it in direct sunlight. The screen’s black levels, contrast, and colors I find great and I really enjoy using this screen. I find it’s even better than the screen in my wife’s ASUS i5 6200U laptop that costs twice the price. This panel also seems to consume very little power, at 25% it only consumes about 2 watts, yet indoors is perfectly useable that 25%. 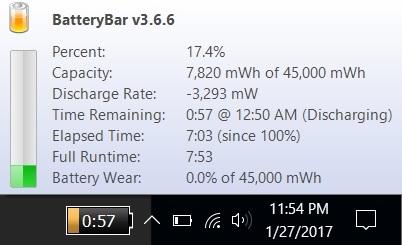 The screen must also account to why the battery life of the Lapbook 14.1 is so good. 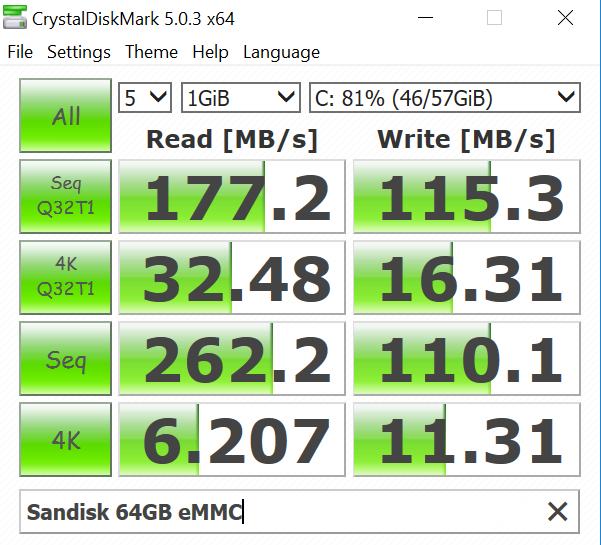 My unit as a 64GB SanDisk eMMC. 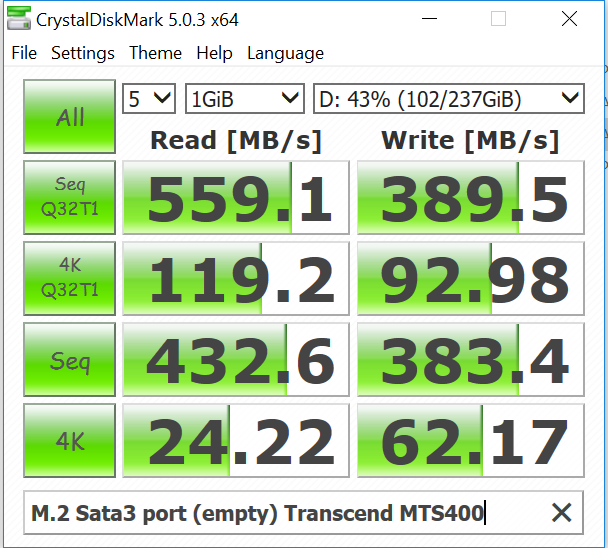 Speeds are very decent for this type of drive (eMMC 5.X) and if you want faster Chuwi has an empty M.2 SATA3 slot (Push in type) on the motherboard. Oddly they don’t advertise this fact, but it will allow users to add up to 1TB of SSD storage and it can also be used as the boot drive. Later I installed my 256GB Transcend SSD and installed Windows 10 to it. So I have around 200GB free and then a further 50GB of the eMMC. 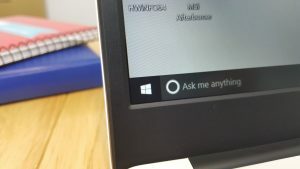 If you go this path, the Lapbook feels much quicker and all you need to do is make sure you create a Windows 10 install pen drive with Windows 10 Home and it will read the Windows 10 license from the bios and activate without issues. 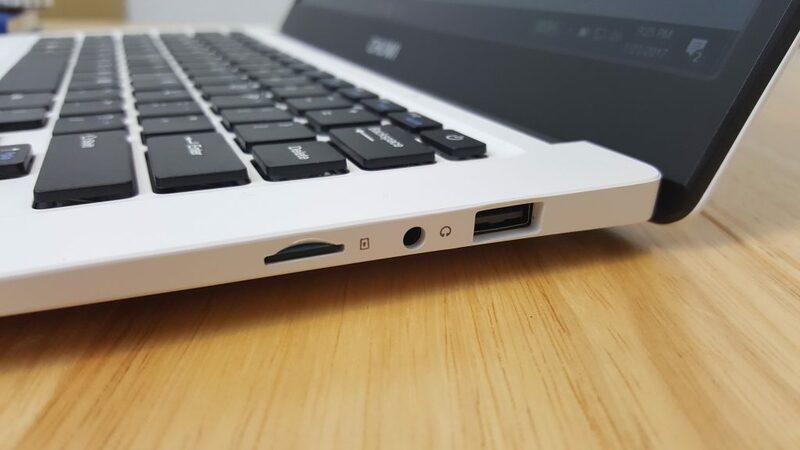 We don’t have a huge amount of ports on the Lapbook 14.1, one x USB 3.0 and 1 x USB 2.0, microSD slot and Mini HDMI. 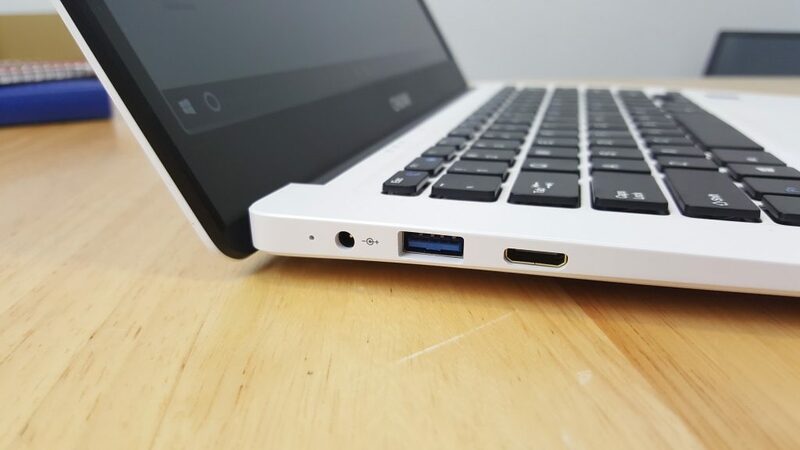 The USB ports can power an external HDD and the mini HDMI out works well upto 4k 30hz. I did have some MicroSD card occasionally unmounting themselves and remounting with a second which can be quite annoying. Some cards seem to do it more than others. It maybe a Realtek USB 2.0 card reader driver issue. Update 1st Feb, this problem is easy to fix, just update the Realtek MicroSD reader driver here. 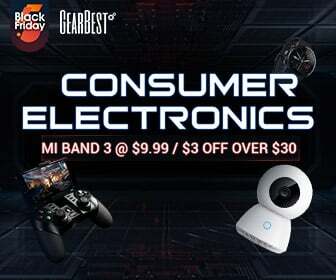 Wireless is handled by an Intel wireless AC chipset and two antennas, as a result speeds are range are great. I have no complaints with this chipset. 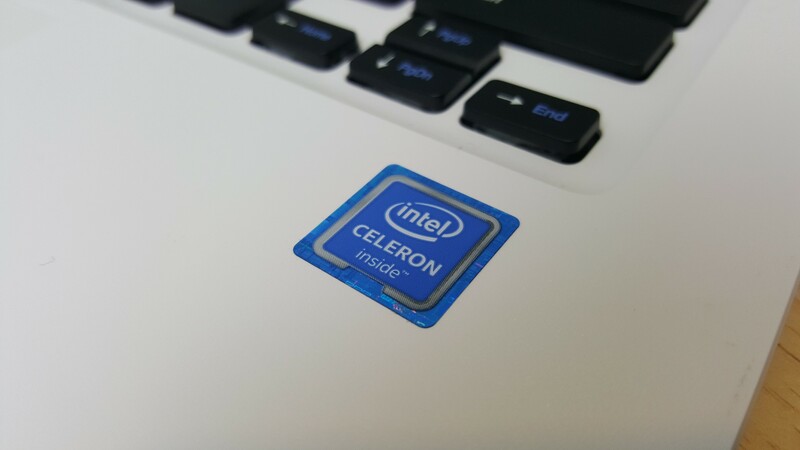 Benchmarks are covered in the video review, it’s more powerful than the fastest Atom Cherry Trail, but still a step down from a Core M process. The best way to descript it is it feels quick and snappy and almost like a Core M device, just not quite as quick when you start to really do some heavy multitasking on it, it does have its limits. Gaming performance on the N3450 is faster than the Atom X7 Z8700, but not a huge step up. However, there is a major issue when gaming, the iGPU and CPU just get far too hot, up to 99 degrees C as seen in my video review. It will get so bad, that the system may even put itself into sleep mode. Lucky there is a fix with a copper heatsink and thermal pad mod. But this should not be happening at all! Did Chuwi even test games on this and check thermals? It makes me wonder, it’s inexcusable. But can it game? 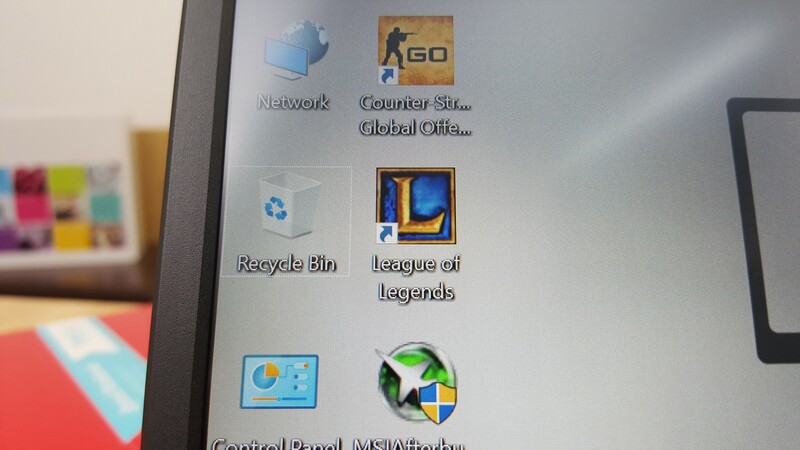 Yes, in my video review (top of the page) you’ll see it play League of Legends in 1080p just fine. Old and light titles it can handle, jsut lower the viual settings and resolution as needed. But don’t expect to be able to play Battlefield 1 on it. 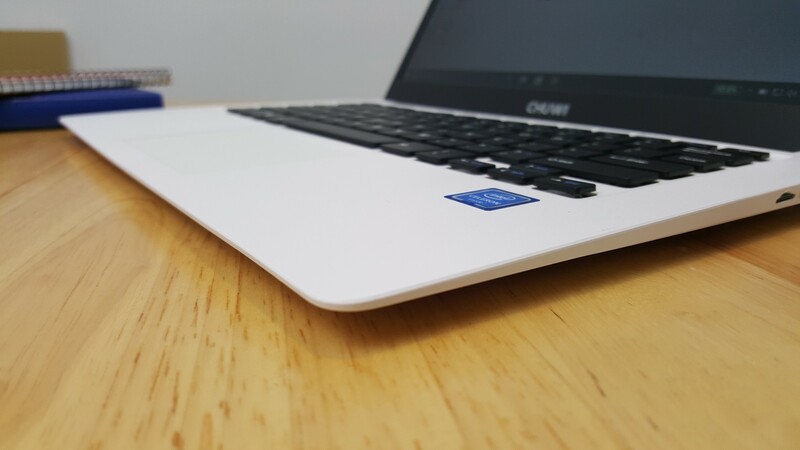 The Chuwi Lapbook 14.1 has a 9000mAh battery (two x 4500mAh cells) and offer good, really good battery life. Below is an example of what I’ve been able to get out of the Lapbook. I’ve managed over 7 hours using Chrome which isn’t the most battery friendly browser and still have 17% battery life. No other laptop I’ve tested can do this. Only the Chuwi Hi12 tablet with its larger 11,000mAh can match these figures. Edge use 25% brightness: 9 hours. Gaming with Intel GPU battery savings off aprox 4 hours 25% brightness. Battery life is really impressive on this laptop, I think part of the reason it’s so good is this screen doesn’t consume much and there is no touch digitizer to power sine it’s not a touchscreen. Charge times are also good, around 3 hours to fully charge when off. And when in use it will charge and in around 4 hours. There are two downward firing speakers on the Lapbook 14.1, they lack bass and could be louder. The 3.5mm jack supports microphones and the quality is rather good, clean output with no static hiss or interference which can often be an issue on more budget orientated devices. The front webcam is a 2MP sensor, it’s nothing wonderful. But it does the job for Skype video chat apps and the like. If Chuwi can fix the thermals and correct the high temperatures when gaming they have a real winner on their hands or if you can apply my thermal mod you can even fix this issue yourself. Besides the CPU getting up to 99 degrees C this is a really solid laptop and the best I’ve seen so far. Performance is a nice step up from the Atom X7 and with the good keyboard, fast wireless AC, really nice screen and great battery life means this one comes recommend by me. Just if you do plan to play a few games on it consider doing my copper heatsink mod otherwise, it will just get too hot and put itself into sleep mode. 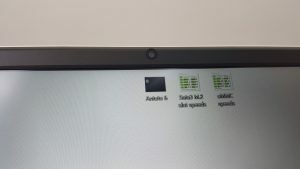 So who is the Lapbook 14 for? Well anyone after a solid laptop with a great screen and battery capable of light tasks, web, video and office work, but not really into gaming although it can play League of legends in 1080p. Gaming the chipset runs far too hot!